Here at The Davenport Group we are passionate about giving back to the community especially those less fortunate, which is why we created the “Open Hearts, Open Doors” program. 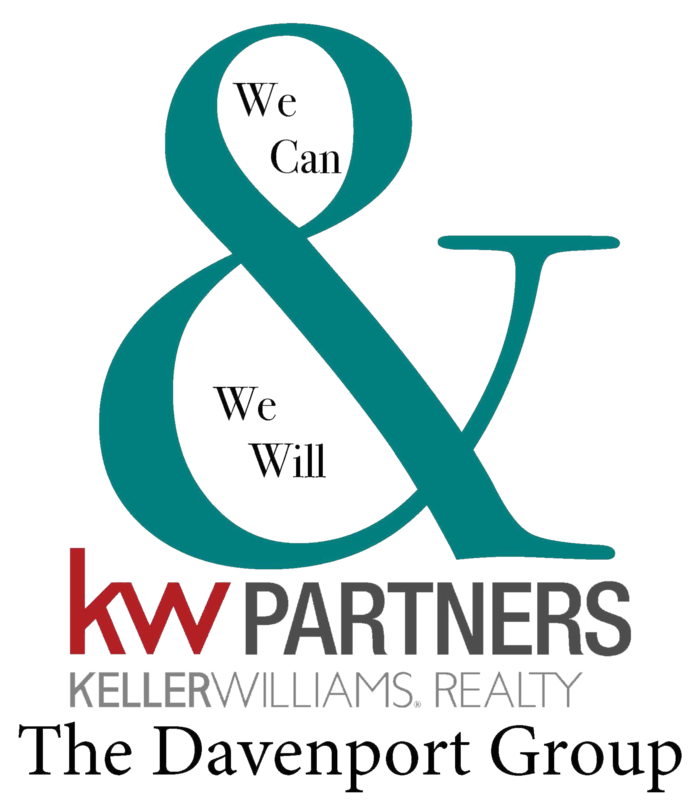 We have the trust, honor and privilege of helping clients every day sell or purchase their homes. We should never take for granted the amazing feeling of having a HOME. Of having a warm and safe space where we can be ourselves with the ones we love. Where we laugh until we cry (and maybe pee a little). Where we get to cook huge meals and then overeat and pass out on the couch, or where we order delivery because we just can’t look at the stove right now.&nbsp;Where we make memories that will last our entire lives and that we will tell stories about things that happened between four walls and a roof. Four walls and a roof…such a simple thing that we all too often take for granted. But, there are too many amazing human beings that share this Earth with us that would never take a home for granted, because they do not have one. They do not have such a simple thing as four walls and a roof. They do not have a place of theirs where they can be safe or warm. Where they can lay down at night with the comfort of a soft bed and warm blanket. They fight the cold, the rain, the shame, & the hunger that comes with living without a home everyday. And for those strong and humble people, we at The Davenport Group make it part of our mission to help them. 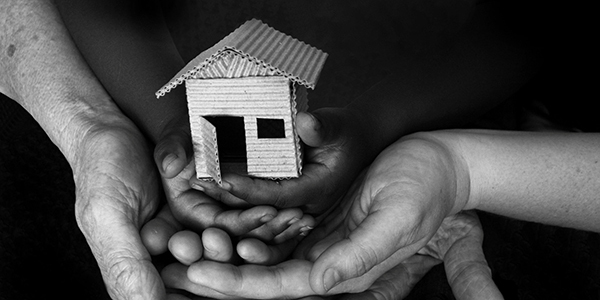 We collect donations throughout the year and work hand in hand with local charities to help those of us that can not say “we have a home” until they are able to say they have one.